Get your web dev skills up to speed with this collection of courses. Web developers are in high demand right now. You could be the perfect fit to fill a company's need for a web developer – all you need are fresh skills to get the job. 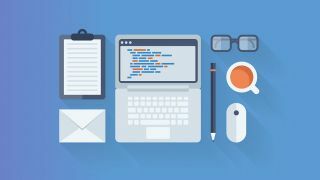 Learn them all with the Interactive Web Developer Bootcamp, on sale now for 94% off the retail price! The Interactive Web Developer Bootcamp usually retails for $499. This comprehensive course that could land you a new job can be yours for just $29 (approx £22). That's 94% off a bundle that could launch your new career!